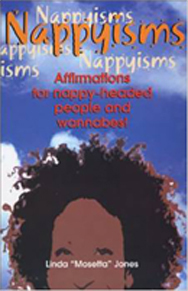 Nappyisms is a potpourri of affirmations and essays, jokes and anecdotes to inspire you as you start your nappy journey or to support you if you have already arrived! 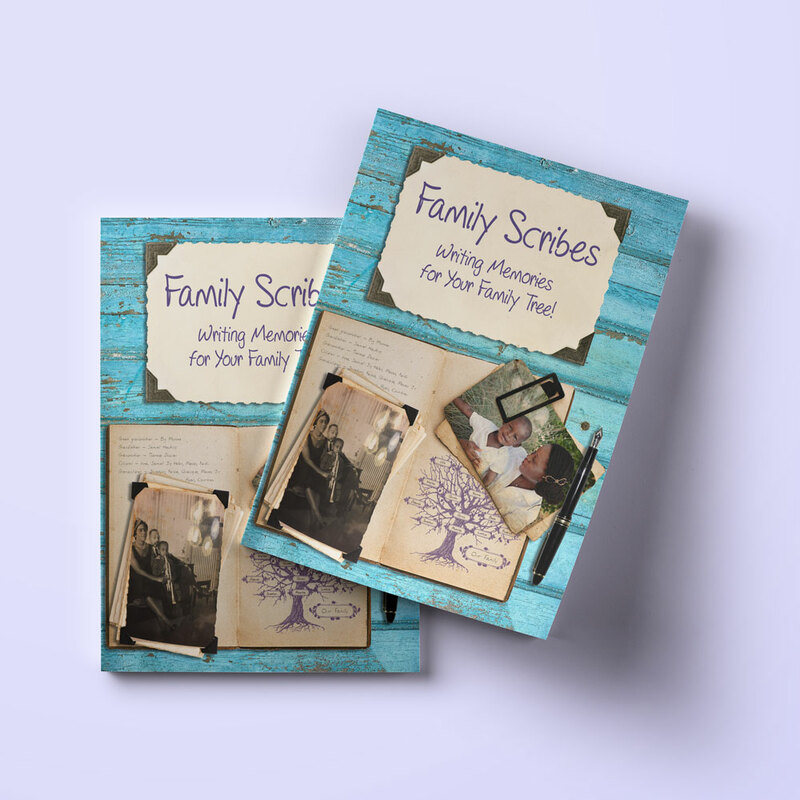 Snap Backs! 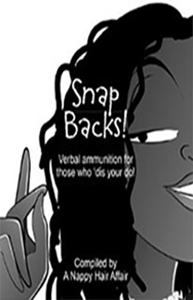 Verbal Ammunition for those who ‘dis your ‘do!